With the release of "Blade Runner 2049," which by the way, is absolutely incredible, Getty Images has put together a collection of production stills from the incredible 1982 original film. The new movie was produced by Ridley Scott, who directed "Blade Runner" thirty some years ago in both the real world and in the film's sequence. The collection of color plus black and white photographs emphasize the detail and grit of this futuristic film noir world. Getty's edit further underscores how artful and intentional the production of the film was and continues to be to this day. Photographs of Harrison Ford in the role of Deckard chasing down bioengineered slaves known as Replicants, including Roy as played by Rutger Hauer, reveal additional details one might miss watching the movie. You can check out the photographs here. 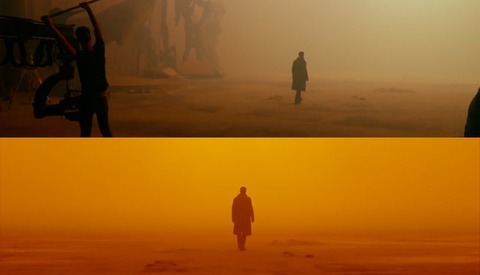 Having now watched "Blade Runner 2049" since first viewing these production stills, both the photographs and most certainly the original film have infinitely more depth now added to them. 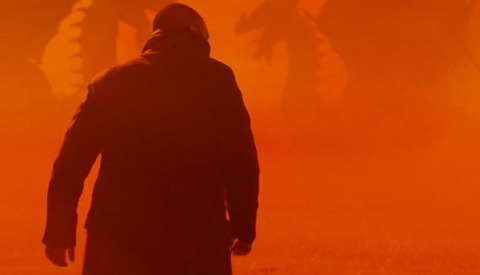 "Blade Runner 2049" has potentially overthrown "Star Wars" as my favorite film universe, which is saying quite a lot. You can check out the trailer below, in theaters now. I believe the new film was shot digitally, and it looks absolutely wonderful. This offers definitive proof that movies shot on film do not "look better", as has been claimed by Christopher Nolan and others. I saw Dunkirk in a very high quality theater and shadow detail was muddy. The new Blade Runner features endless dark, shadowy scenes, yet the on-screen image was as fine as could be achieved on film or with digital capture. Digital can be made to look anyway you want it to, it's just a matter of correctly capturing the data required to produce the images. It was shot on Alexa, and Deakins was part of all the coloring and mastering for the different screen formats. That's part of why it looked so good. So what did you think of Dunkirk? I'm speaking of the screen image, no the performances or directing. The onscreen image did not seem superior to digital, for me. 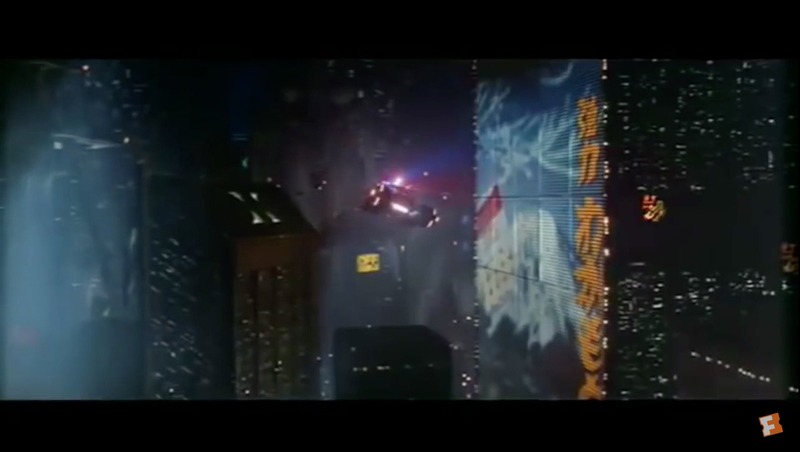 The look of the new Blade Runner seems much superior. Bob you said "Like with still images, for equal areas of capture digital has better quality" So says someone who obviously never shot Medium or Large Format film...Because if you had, you would know how completely wrong your comment is...esp when it comes to Large format film. As far as the quality of still images, Large format negatives when exposed properly in my opinion are much better and more desirable then any digital camera can produce, esp with Black and White. Yes you can digitally add the look of film to digital images, which in turn looks like complete crap and it still looks like a digital image. The real look of film can only be achieved by shooting film. Ive owned and shot with Canon, Nikon and Fuji X pro digital cameras and still I prefer shooting with my Bronica 6x7 and Toyo 4x5 film cameras. The amazing quality you can get from shooting Medium and Large format film, processing the negatives, making silver gelatin prints on archival photo paper in a Dark Room, in my opinion still produces better looking and more desirable prints then any digital camera and printer could ever make. Yes digital technology has some advantages like convenience.. But your sitting there talking about Film like its some archaic medium that had its time and should just be thrown away or discarded is just plain ignorant. There is still a good number of photographers, esp landscape and architecture photographers shooting film.. If you think the quality of Digital is so far superior to film, I suggest you go pick up one of the many books by Ansel Adams and look at his landscapes from the 1930s that were shot with an 8X10 large format film camera. The quality of his images from 80 years ago are sharp from corner to corner, true blacks, perfect exposure...nothing short of amazing. "A Place Beyond the Pines" is another movie to look at for amazing color and mastering. I watched it three times trying to figure out what they shot it with before I looked it up. thanks for the link. the photos are great! Definitely, they are nothing in the same, simply two of my all time favorite cinematic universes. Nostalgia plays into it heavily for me, as well. Yeah! told me about nostalgia. 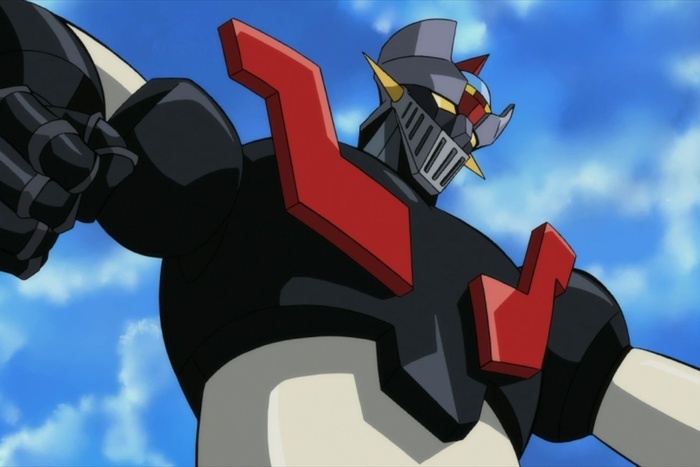 I'm 46 and I'm watching Mazinger Z again! Loved Blade Runner and just saw Blade Runner 2049. 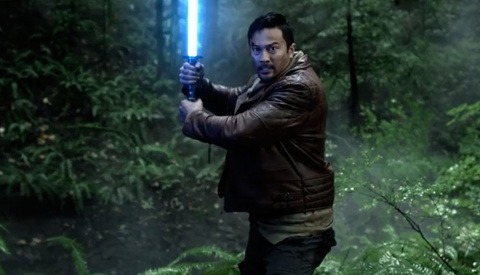 Both had incredible lighting and cinematography. I'm happy to find that BR 2049 honors the original and add to the universe. I always worry when they "reboot" a classic. No need to sweat it on this one. You are right. It's a sequel. I guess it could be considered a reboot of the movie since it 30 years after the origin that the sequel was released?